Hotel WP provides child theme after you imported demo data. 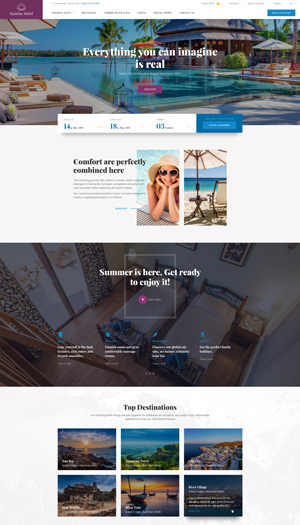 Install Hotel WP Child in Dashboard >> Hotel WP >> Child Themes. Done! Now your site will redirect to another website when click Check Availability button.